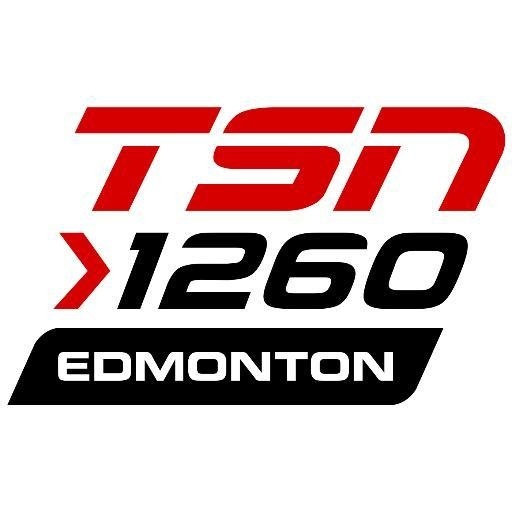 My conversation with legendary sportscaster and TSN host Jim Tatti, whose work in the industry has spanned over four decades. 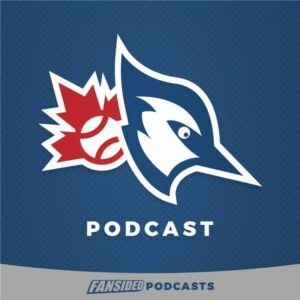 We discussed his thoughts on the sports climate and general feeling on the dog days of August, if he was surprised at the Blue Jays failure to compete in 2018, why we’ve seen the rise of overpaid and underachieving athletes in Toronto, the tough sell of a typical Blue Jays ticket and his opinion of their business model, on MLSE stepping out and if the novelty of their moves has worn off yet, his thoughts on early Vegas prognostication, and if he thinks the baseball management team will learn anything from the Raptors and Maple Leafs. 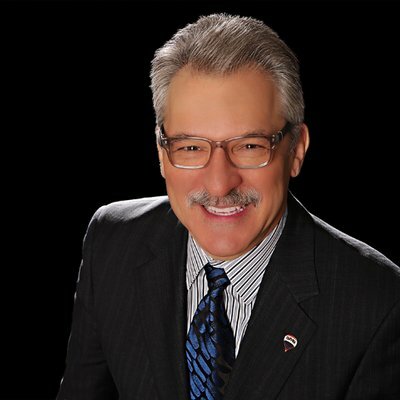 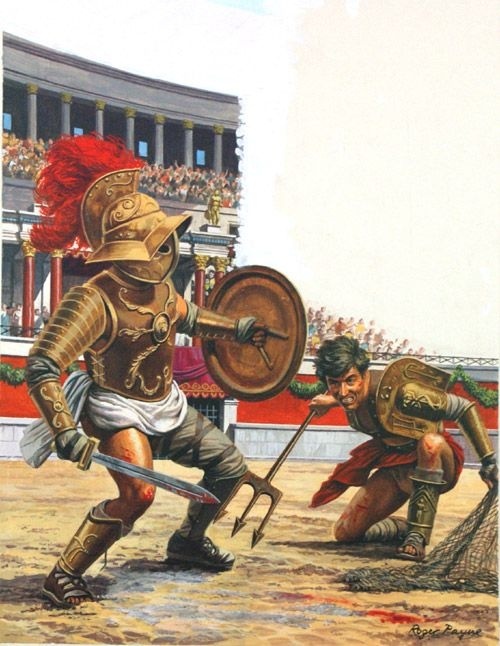 Be sure to check out Jim’s fine work @jimtatti and on TSN Radio 1050/1150. 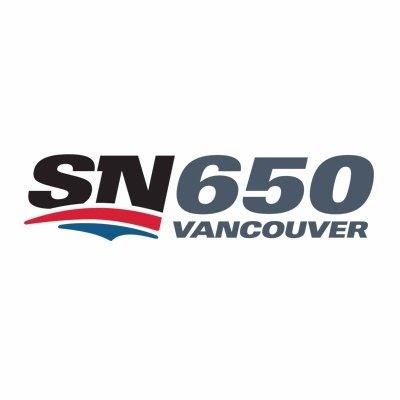 My recent baseball insider appearance on Sportsnet 650 in Vancouver with host Mira Laurence (08-17). 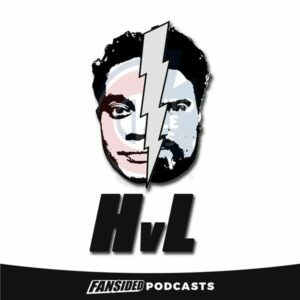 A lively and engaging look at the recent eSports surge of popularity, Shi Davidi’s comments regarding the fate of Josh Donaldson, my magnanimously opulent comments on the future of John Gibbons, the reality of Jose Bautista’s true staying power, and my unabashedly candid lament of the Urena suspension. 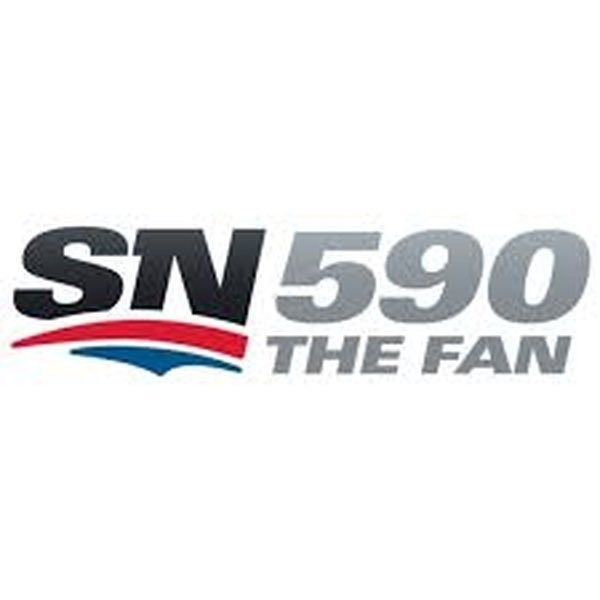 My latest baseball insider appearance with the inimitable Roger Lajoie of Sportsnet 590 in Toronto, talking about the Blue Jays 25th anniversary of their 1992/1993 World Series championships. 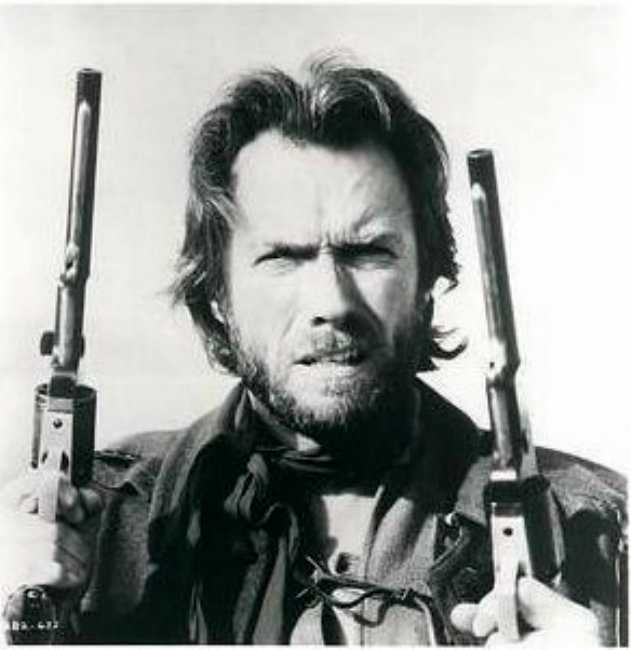 We also covered: the quagmire that is pace-of-play initiatives in the sport, what to expect from the starting rotation in 2019, Kevin Pillar’s regression and what it means for this pop-gun offensive lineup, the challenge of bringing up Vlad Guerrero Jr. in a lost year bereft of competitive purpose, and how to deal with the 46 remaining games of a long and miserable baseball season.